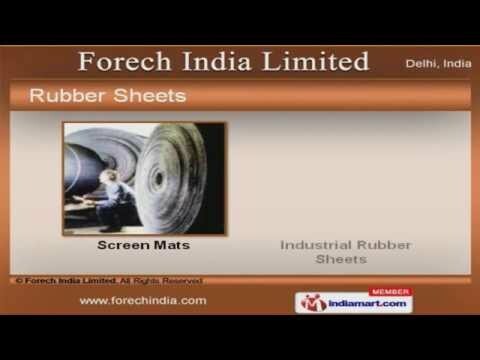 Welcome to Forech India Limited Exporter & Trader of Engineering Products. The company was incepted in the year 1972, at Delhi. We have state of the art infrastructure unit & Quality innovative approach Defect free, pocket friendly, timely delivery, skilled & experienced professionals are the key features of our company. We are engaged in offering conveyor, pulley lagging & Screening.